The state weather bureau PAGASA released the recent update about Tropical Depression Amang that is now moving towards Eastern Samar. 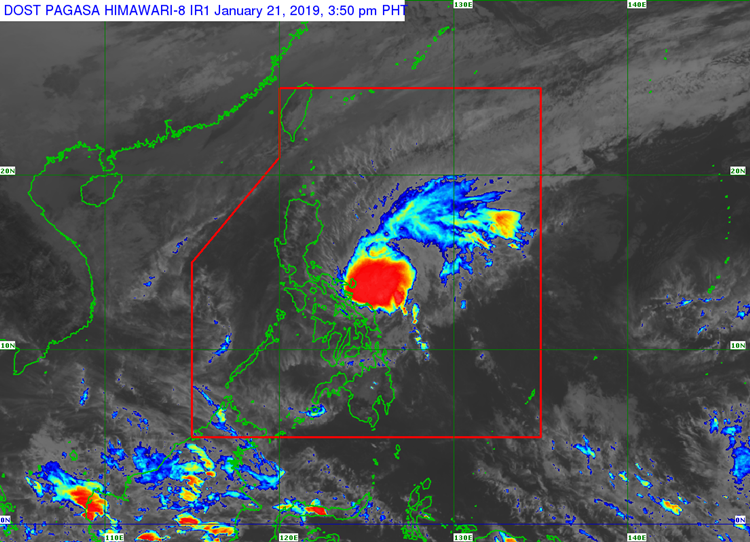 On Monday afternoon (January 21, 2019 – 2 pm), the Philippine Atmospheric, Geophysical and Astronomical Services Administration (PAGASA) reported that Tropical Depression Amang maintained its strength. Tropical Depression Amang was last spotted at 80 km North Northeast of Borongan City, Eastern Samar or 120 km East of Catarman, Northern Samar. PAGASA said that Amang has maximum sustained winds of 45 kilometers per hour (kph) and gustiness of up to 60 kph moving 15 kph at a north direction. The weather disturbance would bring moderate to heavy rains over Sorsogon, Albay, Catanduanes, Northern Samar, Eastern Samar and Samar. Amang would also bring the same weather condition over Eastern Visayas, Catanduanes, Albay, Sorsogon and Masbate on Tuesday (January 22, 2019). 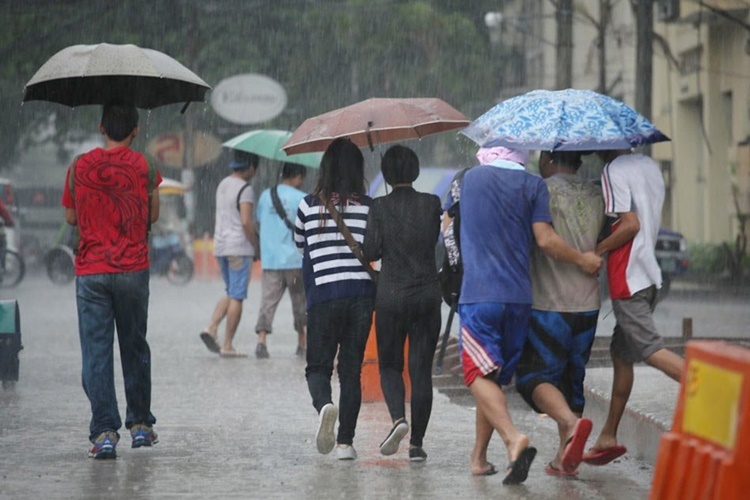 The weather bureau also warned the fisher folks over seaboards of Northern Luzon and the eastern seaboards of Central Luzon, Southern Luzon, Visayas, Dinagat Islands and Surigao del Norte that sea travel remains risky.